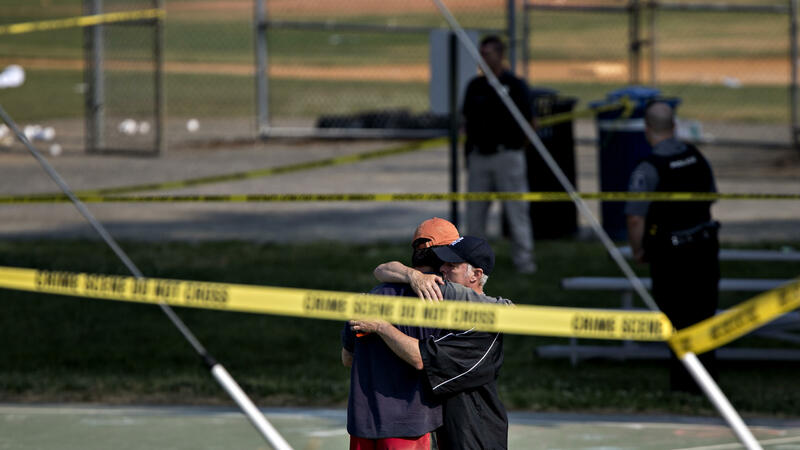 Yesterday’s shooting of congressmen practicing baseball got me to thinking about attacks on politicians in the 1980s. For most of us, if there’s an attack on a politician in the 80s that leaps to mind, it’s likely the assassination attempt on President Ronald Reagan on March 30th, 1981. Reagan was shot in the left lung but survived; three others were wounded in the attack. There were, however, others that you may have forgotten about or may not have even heard about. 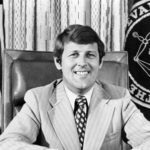 Russell G. Lloyd, Sr. served as the Republican mayor of Evansville, Indiana from 1972 to 1980 and was an alternate delegate from Indiana to the 1972 Republican National Convention. On March 19, 1980, a mentally ill assassin (I refuse to name the killers in this article) arrived at his home. They shot Lloyd four times with a handgun, in the head, neck, and shoulders, in a fit of anger after a brief argument. Lloyd was taken to the hospital, where a brain scan indicated brain death. Doctors announced “there is no hope” shortly before turning off Lloyd’s medical ventilator. His killer died in the Indiana Prison’s medical ward in 2014. 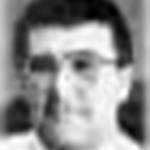 Allard K. Lowenstein was an American Democratic politician, including a U.S. Representative of the 5th Congressional District in Nassau County, New York for one term in 1969 to 1971. Lowenstein was murdered in his Manhattan office on March 14, 1980, at age 51 by a mentally ill gunman who was convinced that Lowenstein had been plotting against him since their acquaintance at Stanford University. The gunman then calmly waited for the police to arrive and arrest them. On June 30, 2000, a judge found that the killer was no longer a danger to society and granted him a conditional release from all levels of custody. A veteran of the United States Army, Representative Lowenstein is buried in Arlington National Cemetery. 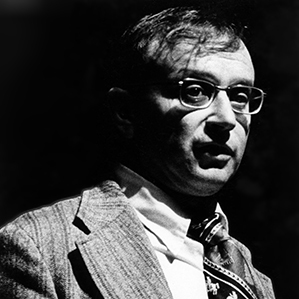 Ed King was the Mayor of Mount Pleasant, Iowa from 1975 until his murder on December 11th, 1986. He was killed during a city council meeting by an assailant had been in dispute with municipality over a clogged sewer line. The killer first shot council member Ron Dupree, waved the small-caliber pistol at other Council members, and then approached Mayor Edward M. King, and shot him in the forehead. As the 12 to 15 spectators scrambled in terror from the tiny City Hall, the assassin turned and shot Joann Elizabeth Sankey, another Council member, who was sitting next to the Mayor. She fell to the floor with wounds in the head and abdomen. They then walked back, shot the 53-year-old Mayor again in the head and then fired another bullet into Councilman Dupree. Then the killer calmly sat down in the front row to await his arrest. They were sentenced to life in prison and died in 1999 in Fort Madison. I’ll be praying for a quick and complete recovery for Steve Scalise, Matt Mika, Zachary Barth, Krystal Griner and David Bailey. I told you yesterday that we need a video card to begin streaming BlackLight Radio again. YouTube does not provide us a way to stream only audio to them; if we’re going to stream to YouTube, we’re going to have to stream audio AND video (even if that’s only a static image of our logo). 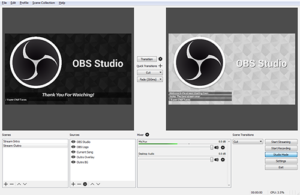 The software we are going to be using, Open Broadcaster Software Studio, requires a video card capable of supporting OpenGL 3.2. 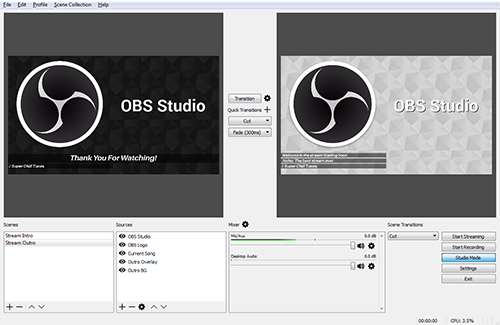 I’m not 100% clear on what OpenGL 3.2 is or how it benefits OBS; I just know that without it, the software won’t run. The computer I have to do the encoding for YouTube is old enough that the built in video card doesn’t run OpenGL 3.2. The next challenge with this computer is that it is old enough that it doesn’t have AGP or PCIe slots… only PCI. 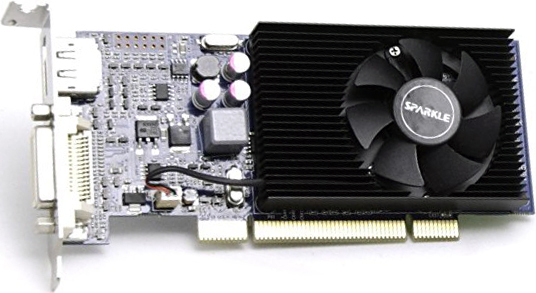 There are several PCI video cards which can do OpenGL 3.2 on Amazon, but the least expensive I’ve found is the Sparkle PC 210 DMS59 512MB DDR3 PCI Graphics Card 700033. It’s $50 plus $9.15 for shipping. With this card in my current machine, I have every reason to believe we would then be able to use it as a dedicated encoder to feed YouTube with audio and video 24/7. Although I’m still learning the OBS software, I’m thinking that there should be ways for me to set it up to display the 45 RPM single picture sleeves when songs are playing. I’ve seen other live streams include all kinds of real-time information from the time of day to current donations to the current song playing. We currently have $20 in our PayPal account, so we’re still needing $40 to get this video card. If you’d like to help make this happen and help bring back BlackLight Radio, please consider donating through the button in the column to the right of this article. I check PayPal every day, so once the money comes in I will be sure to let you know, and keep you updated on the delivery status and installation. Were I not between jobs right now, I’d buy the card myself, and if no one donates the money, I will purchase it once I am employed again and caught up on bills. Thanks for reading this far, and thanks for considering supporting BlackLight!